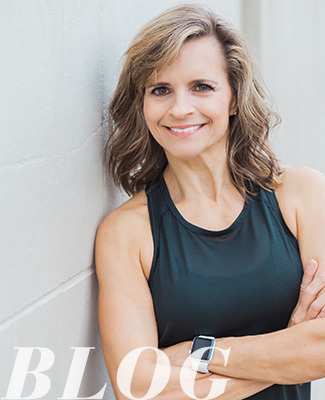 Susan Bell Fitness | Come as you are. Leave Better. Want to change your life? I’m here to help! Come experience the fitness classes that hundreds of others have done to get real results. Online Classes and Live Classes to help you reach your goals and have a great time doing it! I’ve got good news. It is absolutely possible to have a fit, lean, healthy body without extreme exercise and dieting. I’m a big believer in balance. We all have busy lives, and I’m committed to helping my clients make the most of theirs. Want the most up-the-minute info on my current classes? Check out my Facebook page here.